Find information about orientation, arrival, itineraries, routes, mail drops, and team journals. Family and friends, here you can find information about times and events when you can meet the team along their route. Journey of Hope reaches out to people through newspapers, radio and television, civic groups and community leaders, reaching millions of people annually and bringing to the forefront the abilities of people with disabilities. From the inaugural team of 21 team members raising more than $50,000, the team has since been expanded into three different routes of 35 Pi Kappa Phis and annually raises more than $500,000. One man’s dream made it all possible. 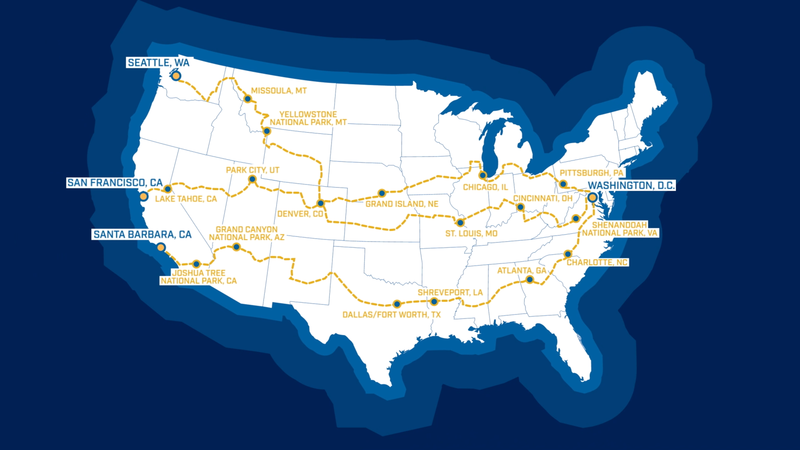 Journey of Hope is a cross-country bicycle trek beginning in San Francisco (North), Los Angeles (South) and Seattle (TransAmerica) and ending together with all teams in Washington, D.C. (view route map here). The event raises funds and awareness for people with disabilities. Simply put, the Journey of Hope is a ride with a purpose. Make no mistake; this is not a simple ride. Journey of Hope is about many things. It is about challenging the norm. It is about serving our communities. It is about finding out more about ourselves than we ever imagined. It is about having a dream. It is about a mission. It is about hope. The true impact of the Journey of Hope can be felt through its programming across the nation. 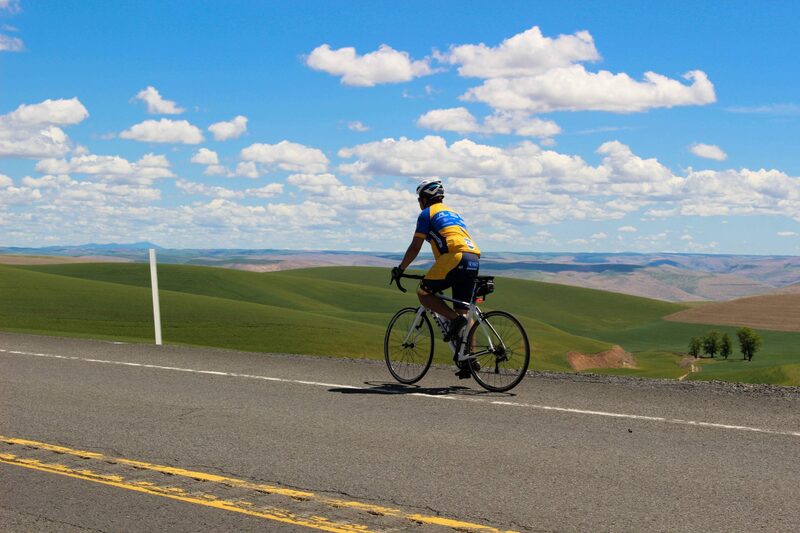 After riding an average of 75 miles a day, you won’t find team members napping preparing for the next day’s ride. They will be dancing at a friendship visit with a local group that supports people with disabilities, participating in a game of wheelchair basketball, performing puppet shows to educate children on the abilities of people with disabilities, and learning life lessons that will impact them for the rest of their lives. This journey is service beyond self and the men of Pi Kappa Phi have been dedicated to people with disabilities since 1977.